Time for me to link up with Kacey of Doodle Bugs Teaching for her Five for Friday party (Saturday edition). This week all of my pictures are based on my new OBSESSION. . . Instagram. 1. 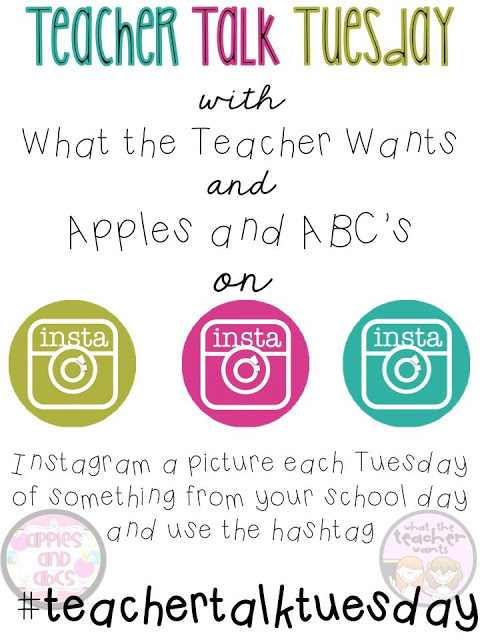 My curiosity was tweeked when I saw this post from one of my Super Heros (click here for previous post) Michelle from Apples and ABC's. If Michelle, Rachelle and Natalie were all on board I knew I had to check this Instagram thing out. 2. 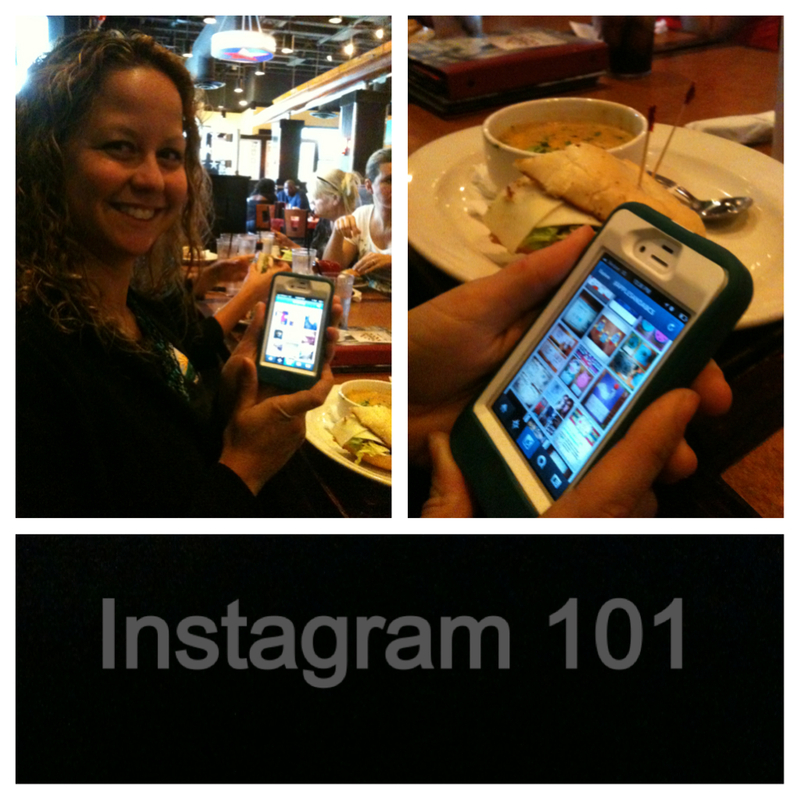 Over lunch one of my friends showed me how all of this hashtaging, following, picture uploading world worked ~ THANKS JULIE. 3. Tuesday morning. . . THE OBSESSION BEGINS!!! 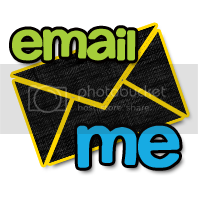 Before leaving for work I made my account and dived on in to this new crazy world. Here is the first picture I posted ~ FYI the first bell rings at 7:50 so I was SUPER late. 4. Two of my former students came by to give me a teacher appreciation gift. When I took out my phone to snap a picture they saw my Instagram app. Both of their eyes bugged out and one of them said with TOTAL shock . . . "You're on Instagram???!!??" When I said yes they both agreed that was pretty cool since they both have account too. (Thanks Michelle for making me look cool to fourth graders). 5. This is my favorite picture from the week. Here is a collage I posted on Instagram of just some of the treats I received this week for teacher appreciation week. My current students, former students, PTA, and administrators showered me with food, flowers, cards, balloons, candy, jewelry, presents, and gift certificates. This has been a CRAZY CRAZY year for me and this week helped me to remember that even through all of this craziness, I am truly blessed. 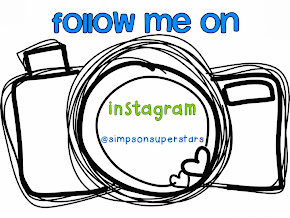 If you would like to follow me on Instagram try clicking this link here #simpsonsuperstars. 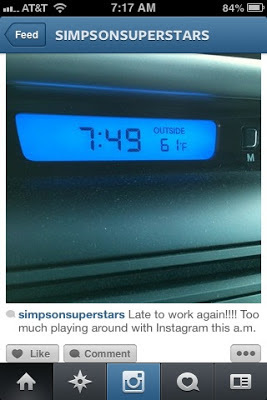 If that doesn't work just search for SimpsonSuperstars and you'll find me there. I would love to take a peek into your life too. Speaking of peeking into each others worlds Sunday is the 12th of the month so it's time for my monthly linky party 12 on the 12th. Thanks again to Kacey for coming up with this great idea. This month I want to shake things up again so I'm giving you three options for the party. 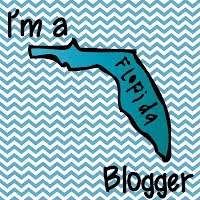 OPTION 1: Grab your camera and take 12 random pictures from your day on the 12th of the month to post and share with blogland. 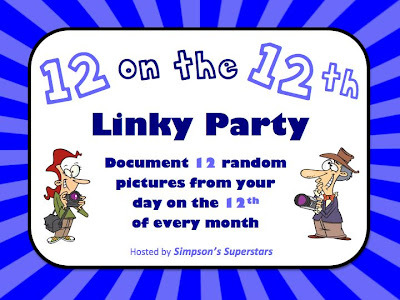 OPTION 2: Post 12 pictures on Instagram from your day using the hashtag #12 on the 12th linky. 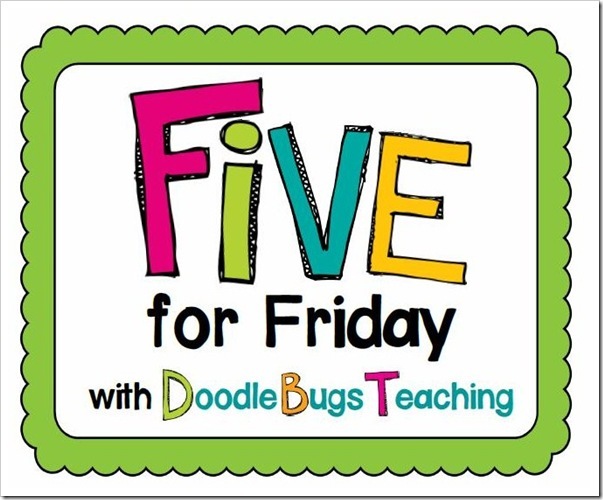 Remember, don't add spaces and be sure to add the word linky to connect with teachers. OPTION 3: Time for a little Spring Cleaning. Post 12 pictures of whatever you want to from any day, any month any year. 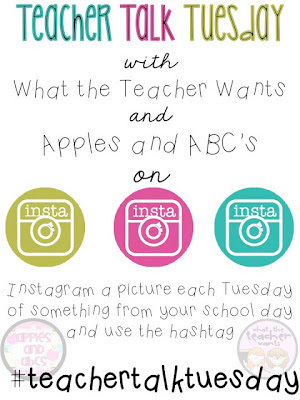 Your pictures can be school related or personal it's up to you. 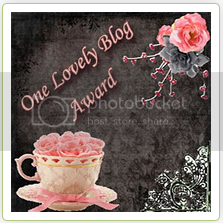 I take pictures all the time that I want to use on my blog but for some reason or another, they never get posted. Last month I used this party to show you some of these random pictures so that I could do a little cleaning of my picture files. So there you have it, pick the option that is best for you and come back on Sunday afternoon to link up. Well I'm off to write thank you cards for my students. SHINE on everyone.